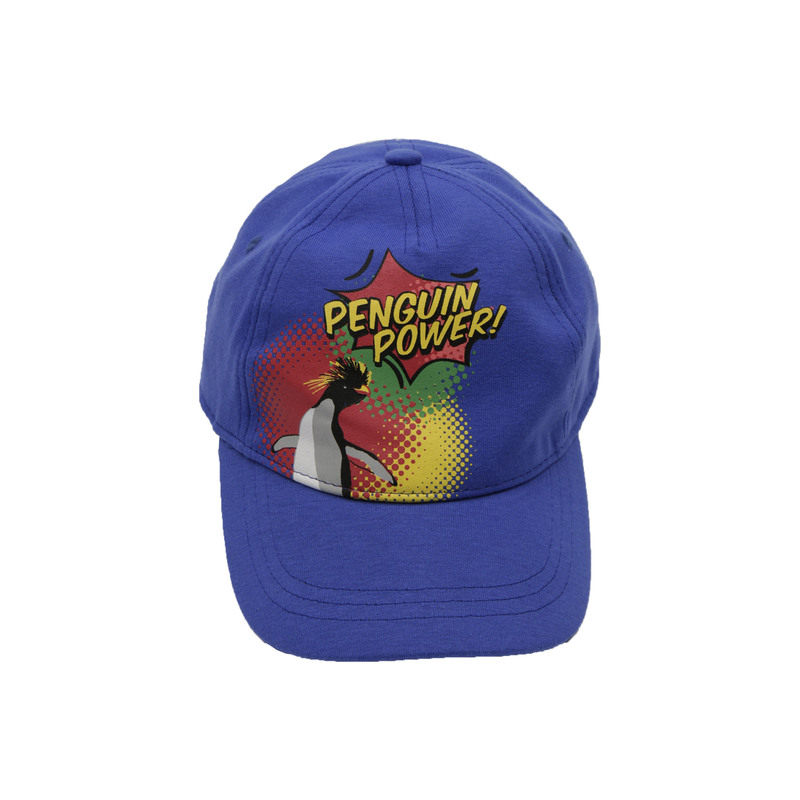 Keep the sun out of your eyes with our ‘Penguin Power’ cap. This super cool hat features illustrations of our super penguin, along with bold colours and superhero inspired font to celebrate our super species! An exclusive ZSL design made from 100% cotton. Each cap features an easily adjustable back strap.